Spacious executive style home in high position with expansive views towards Sydney CBD. Situated in a quiet “No Through Road”, surrounded by quality homes. Property available as unfurnished, partially furnished or fully furnished – which ever suits your needs. Three large living areas with timber flooring. Two fireplaces – one gas and one slow combustion wood burner. 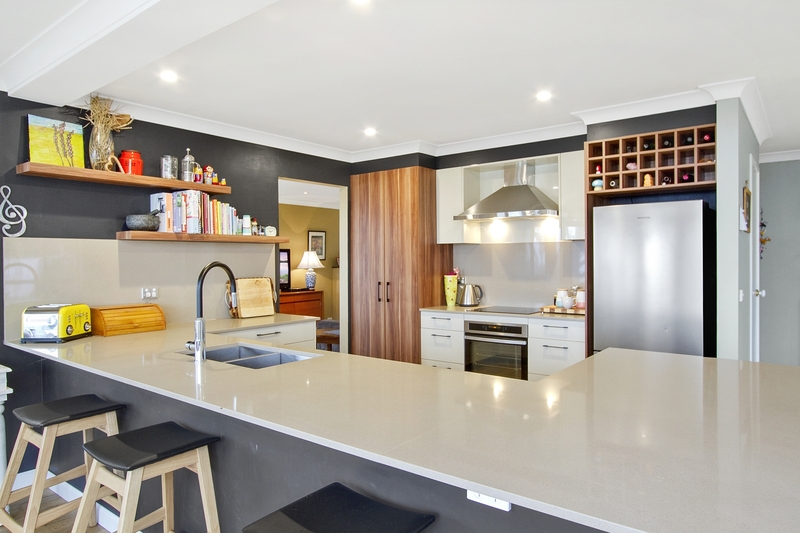 Stylish cook’s kitchen with stone bench tops , ample storage and stainless steel appliances. Family room opening to level lawn area and outdoor entertaining deck. Four double bedrooms, three with ceiling fans and built-in robes, main with ensuite bathroom. Two generous bathrooms with additional powder room in downstairs area. Single carport plus additional off street parking. Lovely level lawns and established gardens. Private and quiet location, with short walk to school buses for primary and high schools students. Walk to local Restaurants and IGA supermarket.